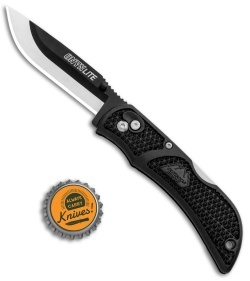 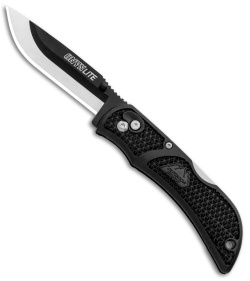 The Outdoor Edge Onyx Lite is a manual folding lockback knife for hunting or everyday carry. It has a replaceable blade design with 2 extra blades so eliminating the need for field resharpening. Stainless steel blade is easily replaceable with a push button quick release near the pivot. 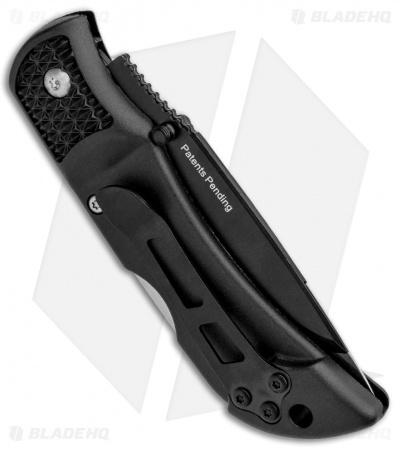 Black GRN handle scales provide a secure, textured grip. 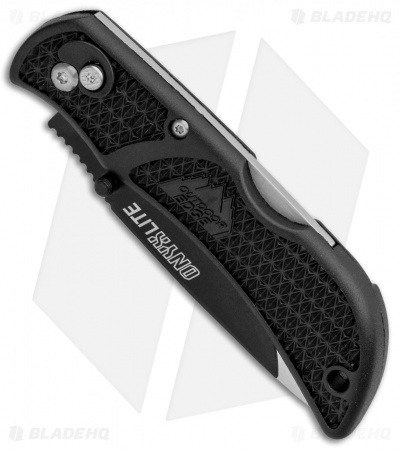 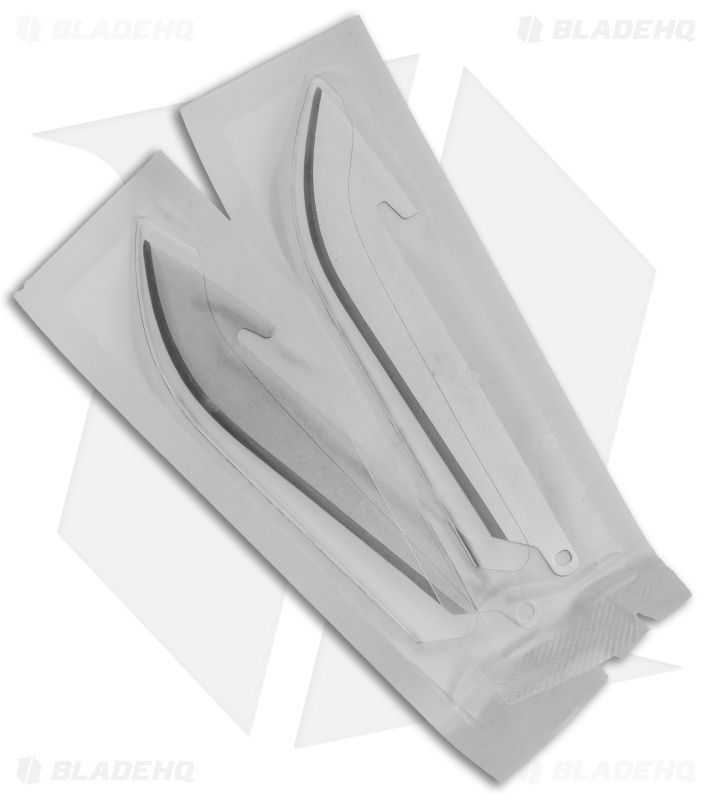 Item includes a stainless steel pocket clip for comfortable EDC.